Let me tell you of one of life’s cruelest ironies I have ever seen: a land surrounded by the vast ocean where residents don’t have access to water. Does it even make sense? I’ve come to realize that while there are breathtaking places that would leave you awed and thankful, there are also some that would open your eyes to the harsh reality that life is, sometimes, really unfair. Gibitngil Island is one of those. “Gibitngil where?” you may ask. 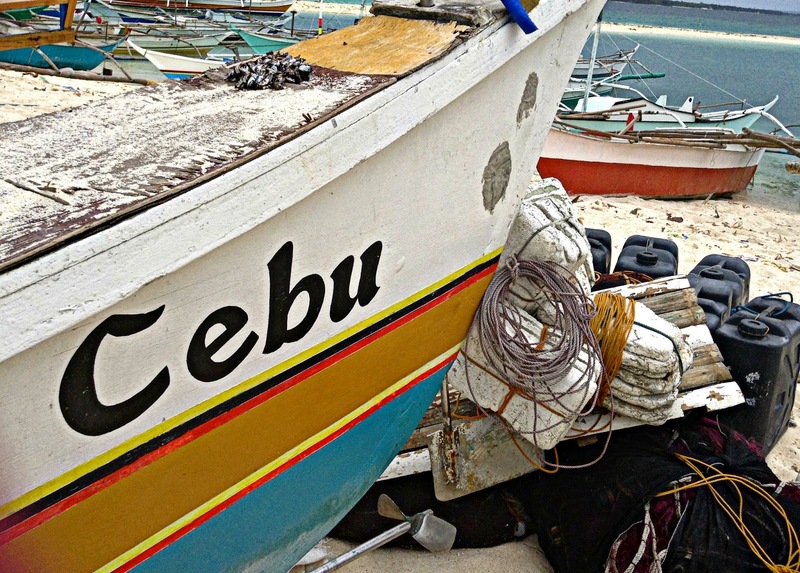 A tiny blip on the map, Gibitngil is a small, yet scenic, island community off the coast of Medellin, a third class municipality in Northern Cebu. 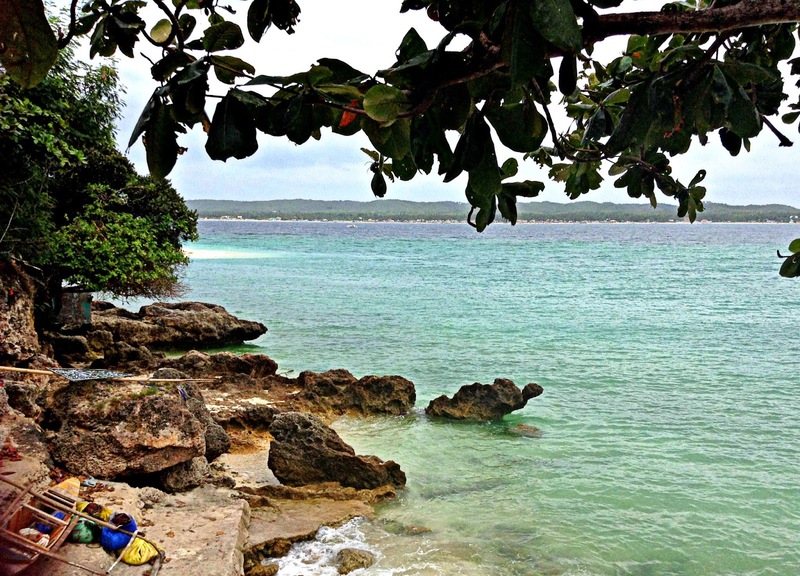 Compared to some of Cebu’s famous islands like Bantayan, Camotes, and Malapascua, Gibitngil is lesser-known and undiscovered by most tourists coming to this part of the Philippines. Locals rely on small-scale fishing and farming as their source of livelihood. There is no source of potable water in the island and residents have to travel to and from the mainland for their daily water supply at a cost which most of them can barely afford. The lack of water access does not only cause a dent on their budget but is also an alarming threat to the health of the residents. 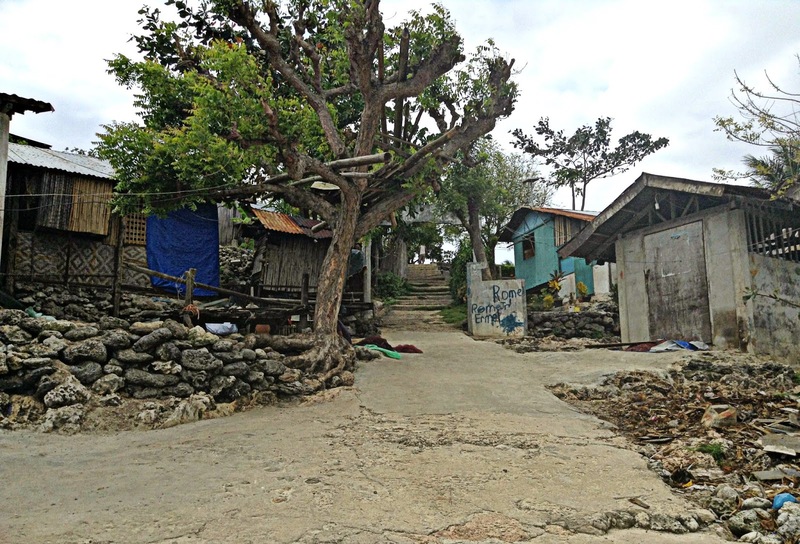 Diarrhea, skin diseases, malnutrition, and flu are rampant in the island because of the lack of water. We all know that water is life. But in Gibitngil Island, not only is life harsh and difficult; the fact is there seems to be no life there. Fortunately, my story about Gibitngil does not stop in this misery. So, what led me to Gibitngil and how did I ever go here? 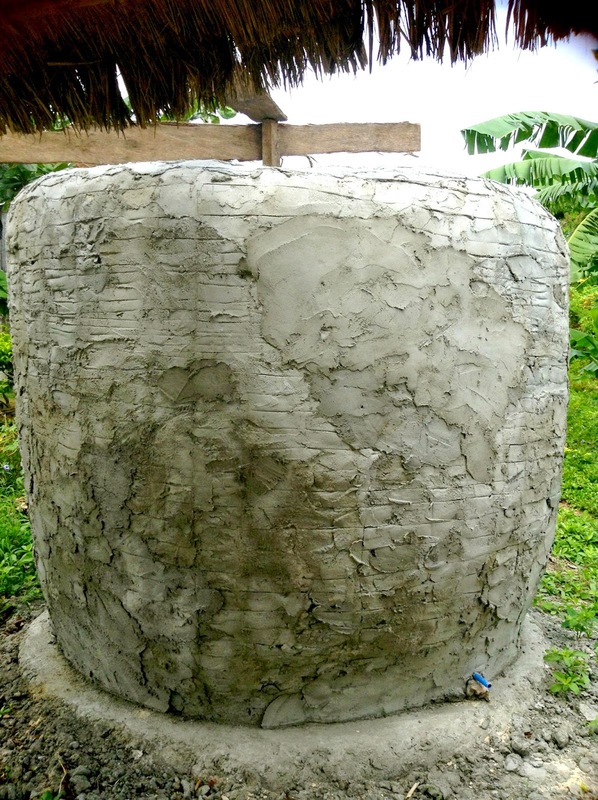 The rainwater catchment installed in Gibitngil Island. 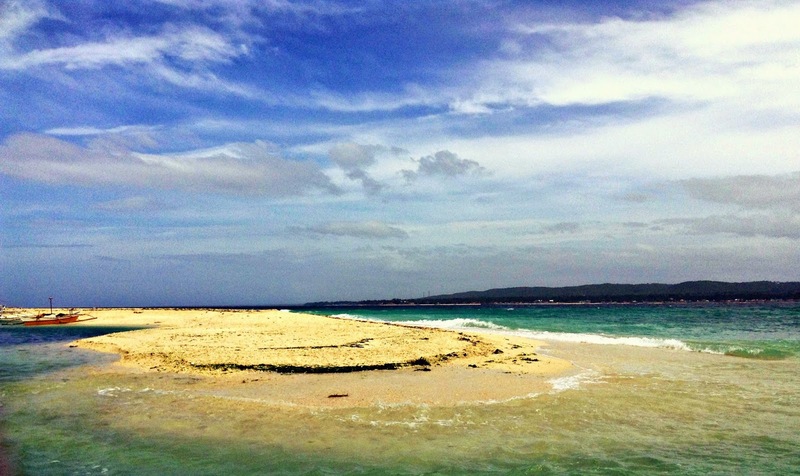 To go to Gibitngil Island, we hired a van from Cebu City going to Medellin, the jump-off point to the island community. After a 4-hour drive, we reached Medellin and transferred to a small fishing boat that took us to Gibitngil after swaying in the ocean for around 15-20 minutes. Having hopped from one island to another all my life, it was not the most pristine beach I have ever seen. But Gibitngil has its own charms. And I got it as soon as we docked. I got it when were immediately welcomed by the locals, particularly by the members of Gibitngil Island Farmers and Fisherfolks' Association (GIFFA), and unhesitatingly invited us to their homes as soon as we arrived. I saw that charm as I stood by the cliff and watched the roaring waves meet the rocky shore. 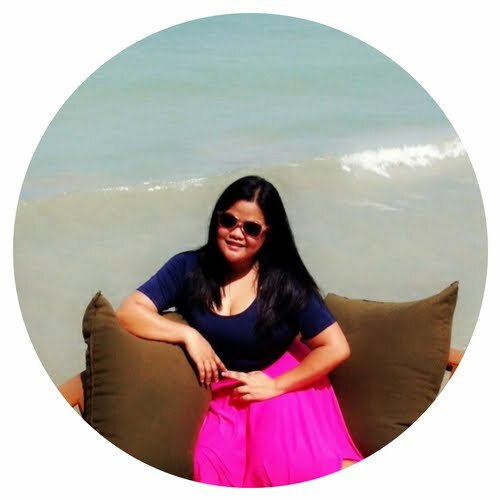 I experienced it as we walked by the bay lined up with small fishing boats and dried fish—the only means of living for most Gibitngil residents. I felt it when we sat down with them and talked about how hard they fight everyday for their lives and their land. 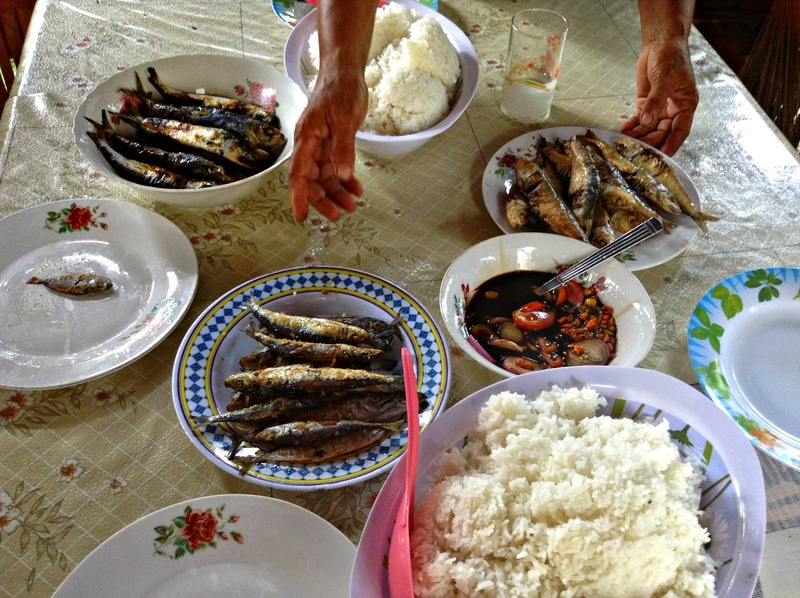 I even tasted it as they generously prepared a special lunch for us—steamed rice, fried galunggong, and kamatis. Even if they don’t have much, they are still willing to give and that made that lunch particularly more meaningful. I think that the charm of Gibitngil Island is not just in its rawness and ruggedness; its natural beauty is made more charming by the kind hearts of the people who live there. That alone made the long trip worth it. Thank you, Gibitngil Island! When did you take this trip? 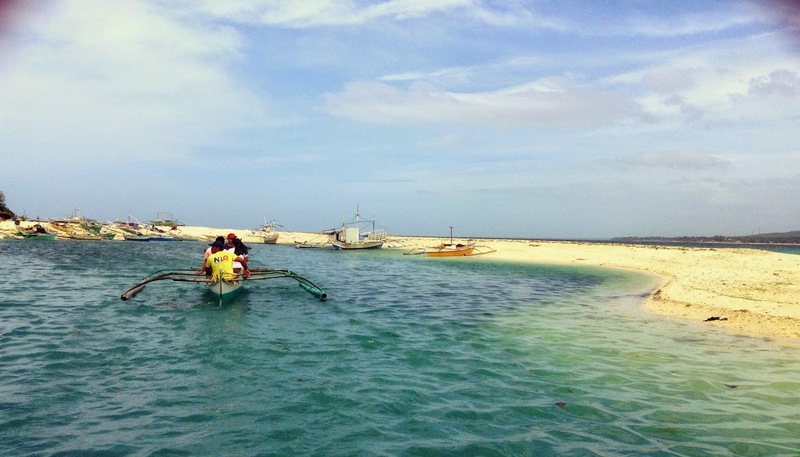 I visited Gibitngil Island in February 2013 for work-related purposes. 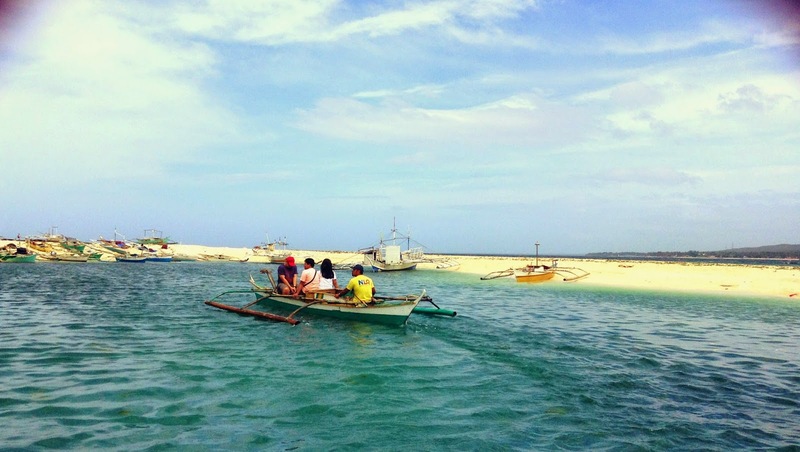 Going to Gibitngil Island in Medellin, Cebu will take almost 4 ½ hours of travel from Cebu City. It will require a 4-hour land travel and a 15-20-minute boat ride. 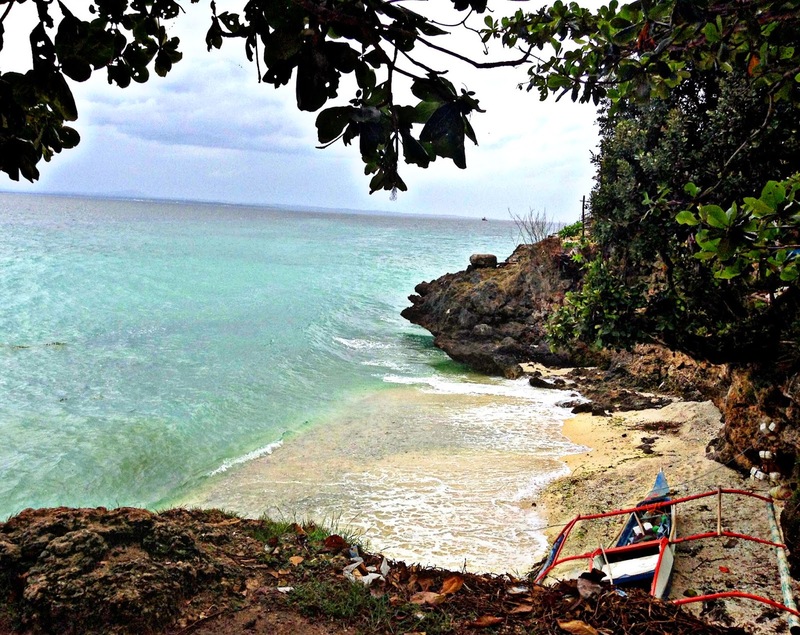 What spots/places should not be missed when in Gibitngil Island? Gibitngil is notorious for its high-rock formations perfect for cliff-diving sessions. For those who are looking for extreme adventures, I heard that there is a resort (Funtastic Medellin) on the other side of Gibitngil where you can snorkel and cliff-dive. The cliffs in the community side (the one we visited) also give a good vantage point of the sea and the mainland. 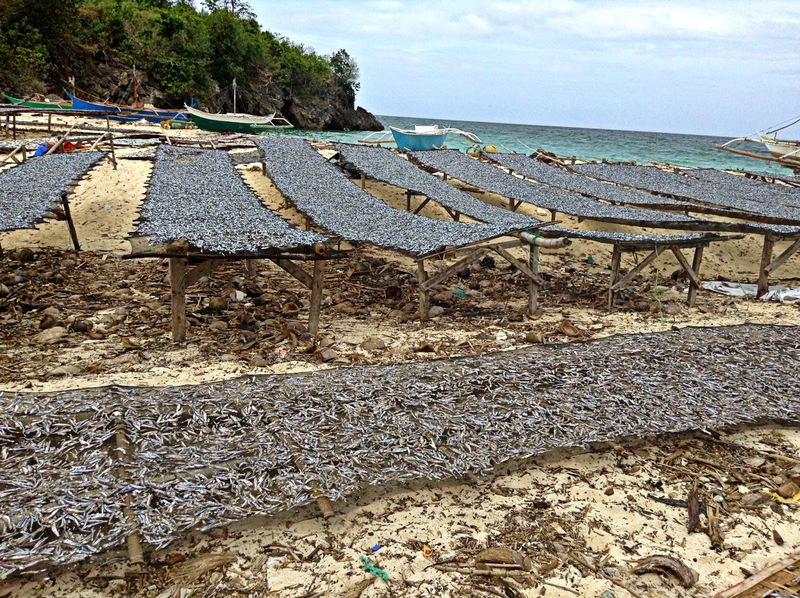 The best way to experience Gibitngil is through immersion—talk with the locals, get to know them, or maybe even try the livelihood of making dried fish. What’s your most memorable moment in Gibitngil Island? Hands down, it was the moment our lunch was served to us by the GIFFA members. It was so simple—steamed rice, fried galunggong, and kamatis—but the thought that even though life is hard for them, they still insisted in preparing lunch for us made it one of the best-tasting meals I’ve ever had in a long time. What lessons did you learn from your Gibitngil Island trip? Water is life. Don’t waste it or take it for granted. There is always beauty in simplicity, in just taking things in slowly as they come. Most of the time, we are caught up in the chaos of our busy lives that we forget that the things that can make us happiest are the very simple things that are often neglected. Embrace what’s simple. Sometimes, those who have nothing are the most generous people on earth. Learn from them—give and share as much as you can. 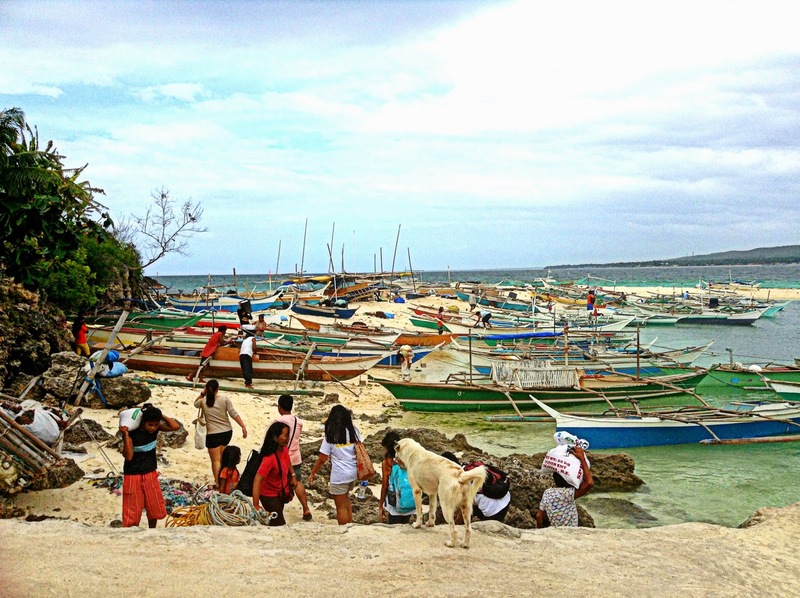 The simple coastal life in Gibitngil. Good post. I'm glad to see visitors trying to help these people. 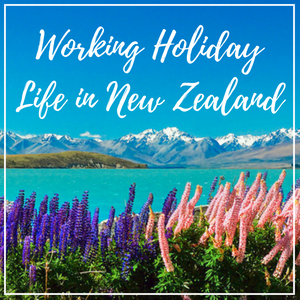 Have you heard whether these efforts have improved their way of life since your visit? What a great idea! 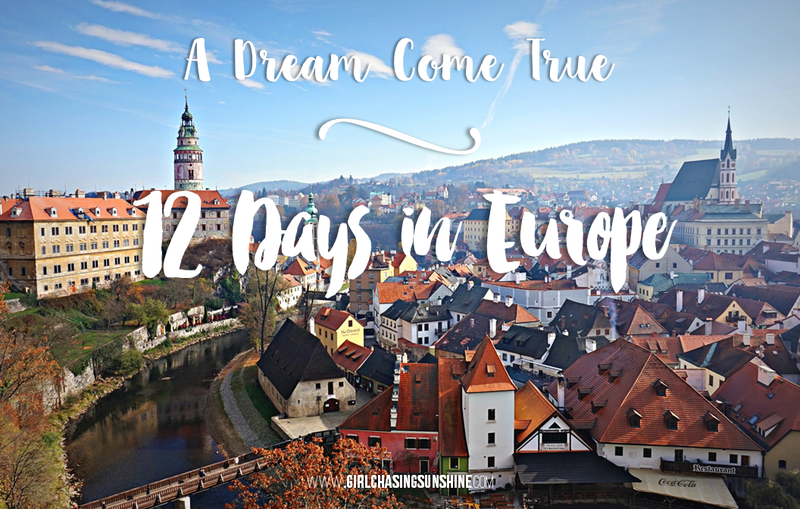 To remember your greatest travel moments for your 25th year of life! This definitely seems like an amazing memory. The landscape is beautiful and rugged, and it seems like it gave you a true appreciation for life. I love places that can make you realize how seemingly simple things like water are so important and often taken for granted.